See You at the Chicago Book Expo! 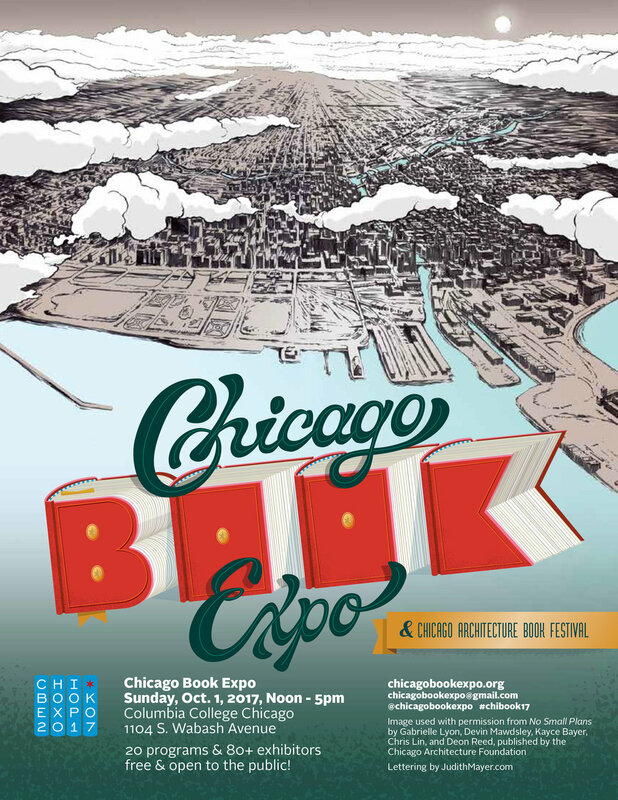 Make sure to stop by our table at the Chicago Book Expo this Sunday, October 1. We'll have deals on most of our titles (+ freebies!) from noon to 5 pm. Info on flier below.